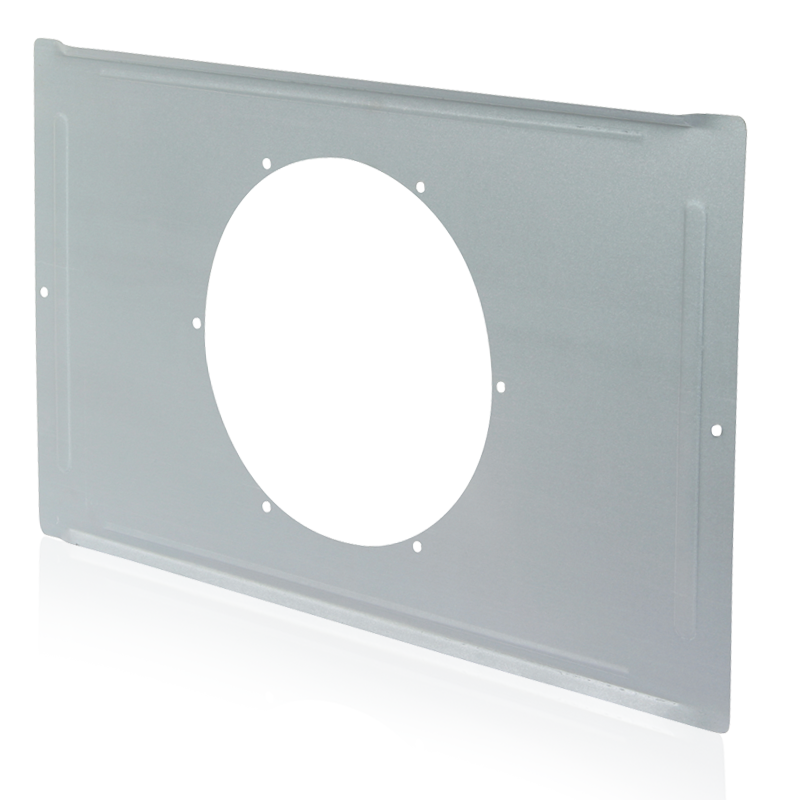 The Strategy Series™ tile bridge for 8" speakers is designed to prevent ceiling tile sag by distributing the speaker assembly weight to the ceiling’s support members. Model FA81-8 accepts Model Series FA95-8 and FA97-8 enclosures or plaster ring model FAPR-8. Unit is constructed of 24-gauge electro-galvanized steel.